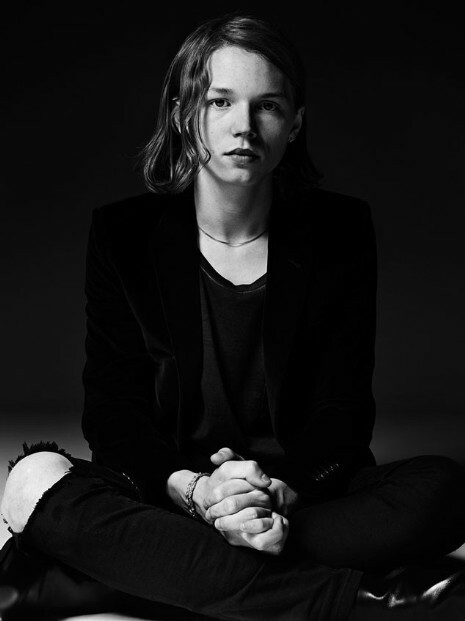 Much fuss is being made over Val Kilmer’s son Jack, 19, since he landed that modeling job at YSL. Jack’s only other credit is the moviePalo Alto. Val is undoubtedly proud of Jack, but it must be remembered that Jack’s mother is English actress Joanne Whalley. She playedChristine Keeler, Scarlett O’Hara, and Jackie Onassis on film, and put her acting career on the back burner to raise her two kids with Val after they divorced in 1995. Lucky for Jack, he resembles his beautiful mother.